Waverly Hills Sanatorium is as much an historic site as it is a site for the paranormal and paranormal enthusiasts. Originally constructed in 1910 to accommodate tuberculosis patients in Southwestern Louisville, Kentucky in The States, Waverly Hills is regarded as one of the most haunted hospitals in the world. Where, at one time this beautiful structure housed and healed some of the sickest people in the area, today it is revered as one of the prime spots for paranormal activity, interaction, and research. The sanatorium’s original structure was a fairly small two-story wooden building set up to accommodate 40 to 50 patients. Expansions occurred throughout the years to meet the increasing demand for more space with increasing numbers of tuberculosis patients. In the early 1900s, Jefferson County was devastated by an outbreak of tuberculosis, aptly referred to as the “white plague” at the time. The swampy climate of the area helped the tuberculosis bacteria flourish. Furthermore, the highly contagious nature of that disease made it difficult to contain and was an added challenge for local health workers at the time. The hospital was expanding in the 1920s to meet the growing need for space. Propped atop a distant hill outside of town, the Waverly Hills Sanatorium is and was a massive gothic style hospital built to accommodate at least 400 patients. In spite of its foreboding appearance, the sanatorium was one of the best equipped facilities in the time. 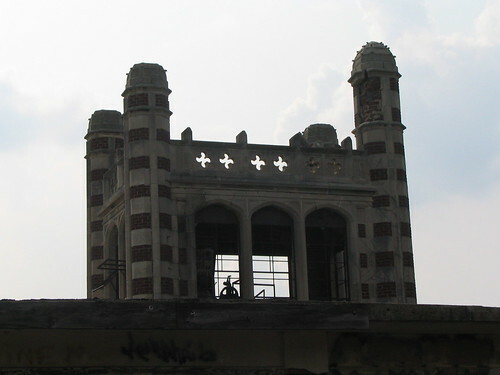 Waverly Hills severed as a tuberculosis hospital until 1961. It was at this time that an antibiotic was discovered for the treatment of the often deadly disease. As a side note. it is interesting to see that TB is once again on the rise, due to antibiotic resistance becoming an increasing problem, especially in third world countries. The treatments issued at this hospital on tuberculosis patients are one of the primary reasons investigators believe it to is haunted. In particular, a system of open air treatments was used on many patients. Under this protocol, patients were placed in specifically designed porches that exposed them directly to open air. Wrongly, it was believed that the clean, fresh air would help evacuate the disease from the patients’ lungs. Unfortunately, this treatment was ministered at all times of the year and in all weather. A second therapy used at Waverly Hills was Heliotherapy. Under this regime doctors placed patients in direct sunlight for “ultraviolet treatment”. If the weather was unfavorable, they would receive ultraviolet treatment via sunlamps; the hope being that ultraviolet light would kill the bacteria. In addition to these treatments, many surgical procedures also took place at the sanatorium. In particular, patients were subjected to what was known as “Pneumothorax” and “Thoracoplasty”. Sadly, most patients perished during or soon after these procedures. 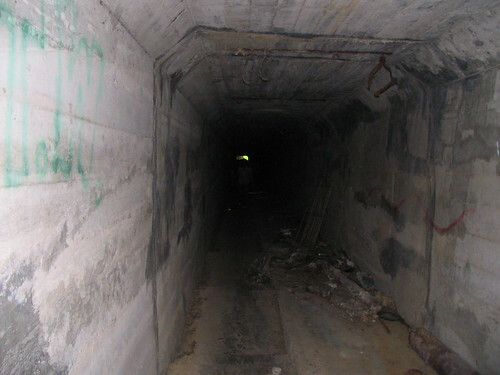 Possibly the most disturbing and infamous aspects of the Waverly Hills Sanatorium is the so called “death tunnel”. This tunnel was used to transport the deceased away from the hospital grounds. Supposedly hospital staff used this “chute” as a way of protecting the morale of the surviving patients, by keeping the frequently deceased hidden from them. Many paranormal investigators report, however, that the tunnel contains the ghosts of the deceased who seem lost in the system of tunnels. After the Waverly Hills Sanatorium closed the Woodhaven Geriatrics Sanitarium was established within Waverly Hills. This institution had an equally gruesome, if not worse history than the original Sanatorium. This medical unit was a nursing home for the elderly, and it specialised in the treatment of patients in varying stages of dementia and with mobility limitations. During its years of operation there were regular reports of maltreatment and abuse of patients and paranormal researchers believe that paranormal activity also stems from this era. 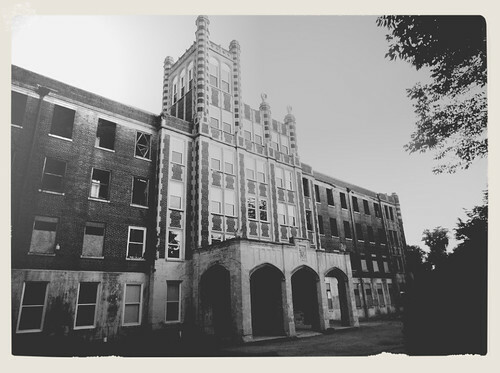 There are many instances of paranormal activity that have been reported by multiple witnesses within the confines of the Waverly Hills Sanatorium. The third floor of the structure is believed to be haunted by a ghost that many refer to as “Mary”. She is reported as being a young girl, playing with a toy and looking out the window. In room 502, many believe a nurse haunts the room. She is thought to have killed herself, by hanging in the room shortly after discovering she was pregnant out of wedlock. There are numerous reports of children playing on the roof of the Sanatorium building. It is believed that nurses and doctors placed young tuberculosis patients on the roof during their sun treatment for maximum exposure. 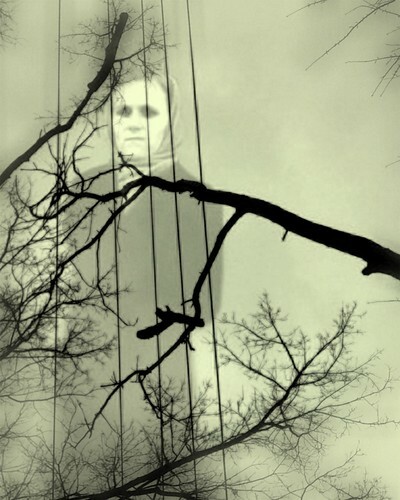 There are many more ghostly occurrences that have been reported at the site and this is not surprising when we consider the number who perished here and the number who were cruelly mistreated. The author of this guest post is Amelia Wood, who frequently blogs about medical billing and coding education. She is fascinated by all things health, wellness, and medicine related. Amelia welcomes your feedback at amelia1612@gmail.com.